Did you have today off? We had a half a day and I feel more exhausted than I normally do on a full school day!! I think I've decided to make my own bouquet...so I've been googling and pinteresting the best way to do it...Have y'all made a bouquet befre...can you offer any tips? I still need to book a hotel...confirm our cake...finish the save the dates/invites...figure out my accessories...figure out the decor...feeling a lil overwhelmed...but I've got plenty of time right? I decided to link up with a TpT sale for Saturday and Sunday. 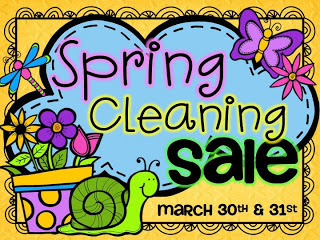 All my items will be 20% off. So..if you didn't get a chance to get your free copy of my Morning Work for April...you can pick up a discounted copy!! It's the perfect time to purchase a couple of items on your wishlist! 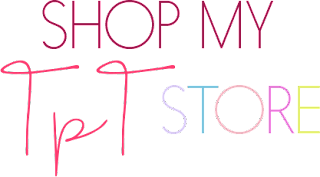 Click on the picture to take you to my store. 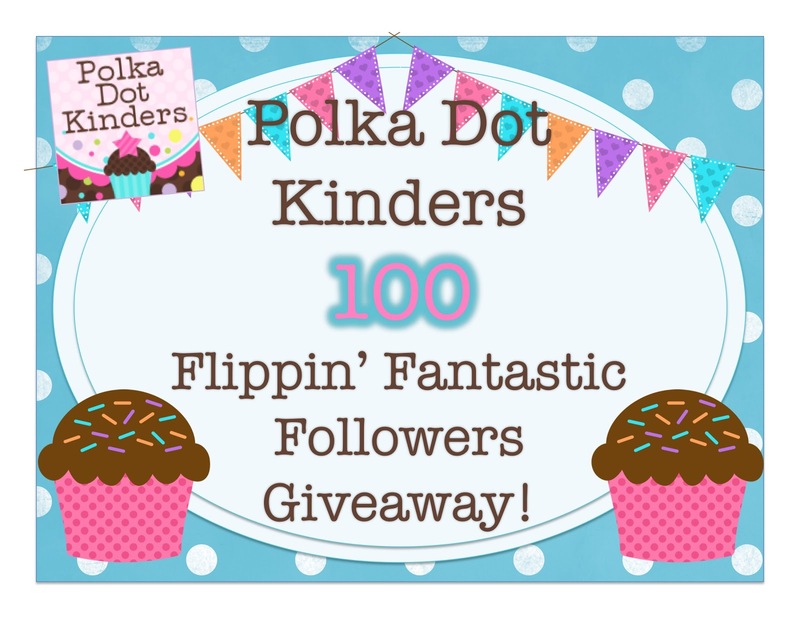 Mi amiga Sara, at Polka Dot Kinders is celebrating 100 followers with a giveaway! I am participating along with some awesome bloggers. Check it out and enter for your chance to win! Speaking of giveaways...I'm planning a little celebration of my own. 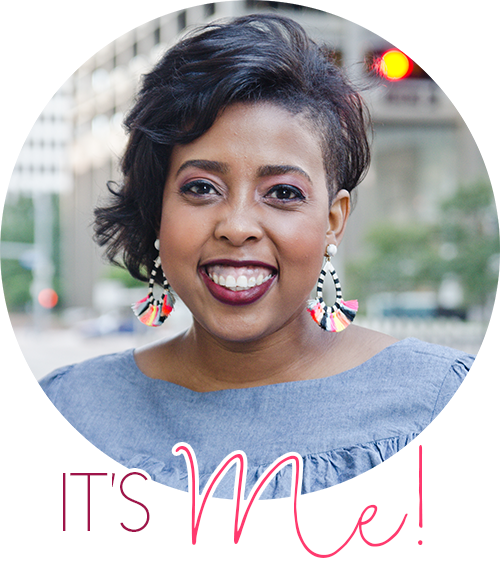 Click here if you'd like to help me celebrate my 1 year Blirthday!